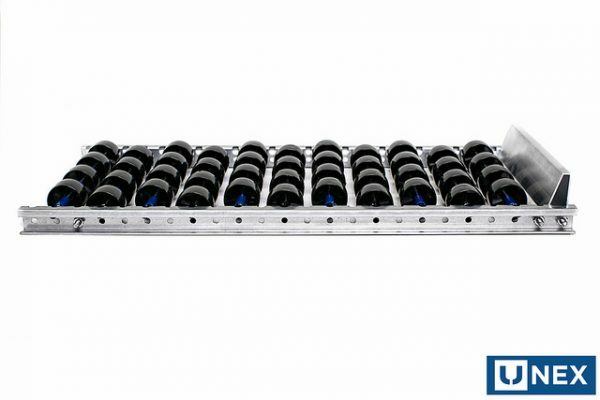 The UNEX Shelf Track is the perfect replacement for unreliable wheel rails that are made from flimsy plastic. This durable system is designed to drop into your existing shelves and racks. 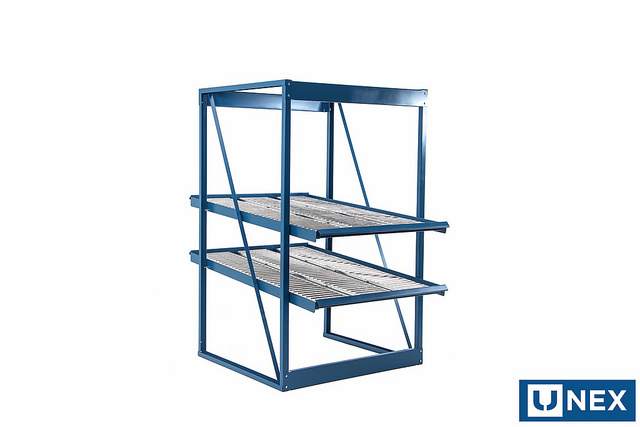 This durable system is designed to drop into your existing shelves and racks. 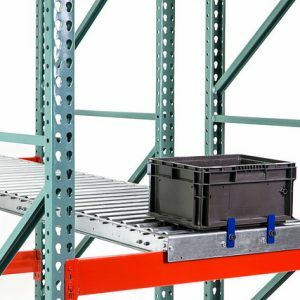 Companies that handle the movement of many products within a warehouse are dependent upon the functionality and durability of their storage and flow systems. There is nothing more frustrating than having workflow disrupted because of a broken plastic wheel rail. Businesses who rely on these flimsy and delicate systems understand their inconsistency. With the all-new UNEX Shelf Track, you’ll never have to replace one of those pesky plastic rails again. No more broken or bent wheels. 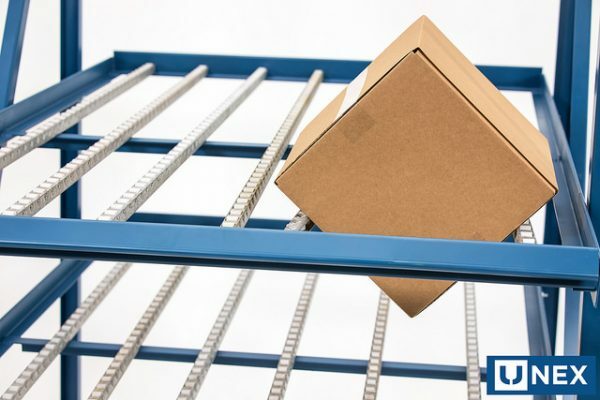 The drop-in Shelf Track system features carton flow technology that will increase your operation’s efficiency and productivity. Kiss those frustrating days of wheel repair goodbye. 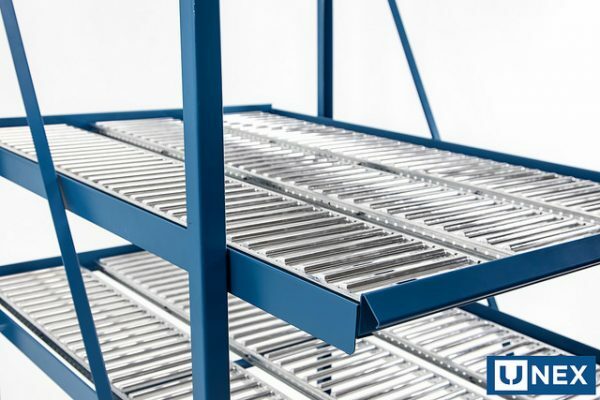 Shelf Track is the perfect replacement for companies needing to upgrade their existing system. 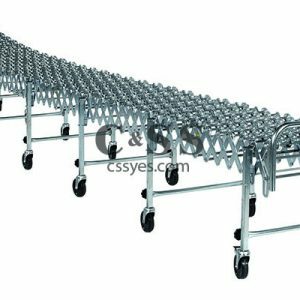 This product is designed to drop into your existing shelf or racks structures. Our products are customized to meet your exact needs. Which version of Shelf Track is best for you? 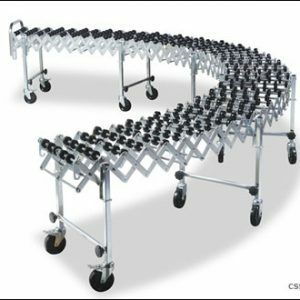 Do your products vary greatly in width? Will these tracks be used in other areas of the facility? Do you make seasonal products? Do you have control over the packaging sizes for your products? Our roller lanes comprise a greater surface area to help reduce imprinting. They also enhance flexibility with slotting technology.